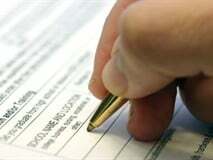 Download our price lists in PDF format. Download our price comparison worksheet to compare prices. 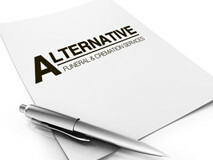 Alternative Funeral & Cremation Service is proud to offer our families the finest in cremation and burial products. We invite you to review our selection prior to meeting with a member of our staff for the arrangement conference.